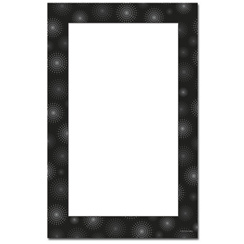 2 Up Invitations are designer paper invitations that are 2 to a page with a micro perforation for easy separation. 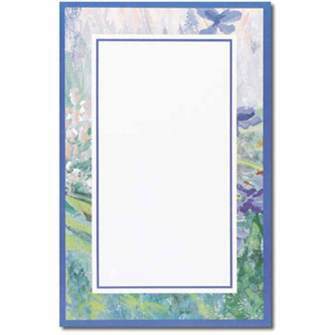 Holly Bunch Jumbo Card 50pk. 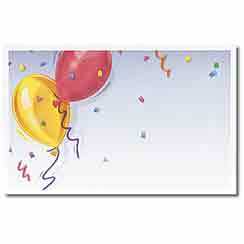 Celebrate Grads Balloons Jumbo Card 16pk. Whether you are to be hosting a holiday party, birthday party, wedding, or celebrating any other kind of occasion, The Image Shop has exactly what you need. Invitations are the first impression of the upcoming event and we all know how much first impressions matter! With Printable 2 Up Invitations you are sure to find what you need to make your invitations memorable. Of the printable 2 Up Invitation choices there are really four categories or four styles of cards to choose from. 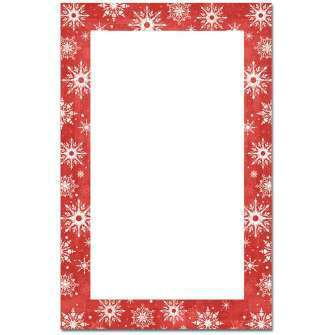 2 Up Holiday Invitations are appropriate for the upcoming holiday season. Whether it be for an office party or sending out a holiday greeting from the office, the paper is of the best quality and your unique words will make it tie altogether. 2 Up Party Invitations are sure to get the party and the mood set early. From a child's birthday bash to a seniors' birthday celebration there are options matching the styles of each of these parties--and all of those in between. If balloons are not your style, or perhaps the birthday is an Over the Hill one a more somber, engraved border card would be appropriate. 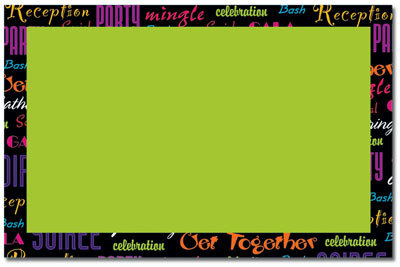 Neutral designed invitations open up the possibilities for any kind of invitation to be created. This makes it so that a sort of one-size-fits-all idea comes into play for the card and invitation center. By having these on standby at your convenience you will be ready to create one at the drop of a hat. 2 Up Wedding Invitations will save you time and money. The other cards will too when you purchase online, but wedding invitations are in their own category. By buying the invitations online you are saving time and money on paper and specialty ink and engraved detail. All you need to do now is make sure your names are spelled right as you print out your invitations from the comfort of your own home! Now when you have an invitation, you may likely need an envelope and quite possibly a sticker to seal it off. Those are available from The Image Shop with 2 Up Invitations as well! Getting the right envelope to fit your folded card is a breeze. 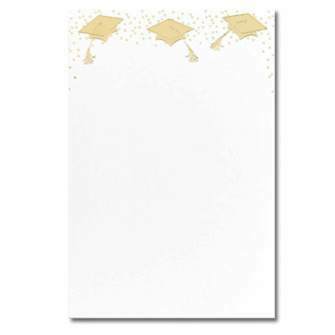 There are related letterhead in the same design family that you may find useful as well such as postcards, flat cards, envelopes, seals, note cards and more.